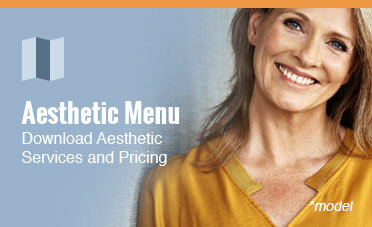 Do you have trouble finding time during the week to see us for Botox® or dermal filler treatments? 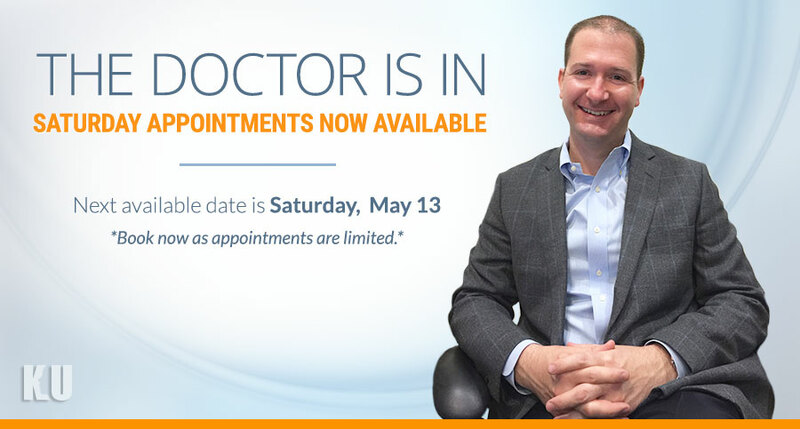 On Saturday, May 13th, Dr. Humphrey will be seeing patients for injectable treatments! 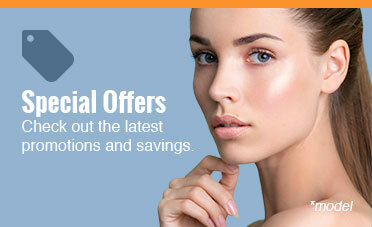 Contact us today to book your appointment as space is limited.